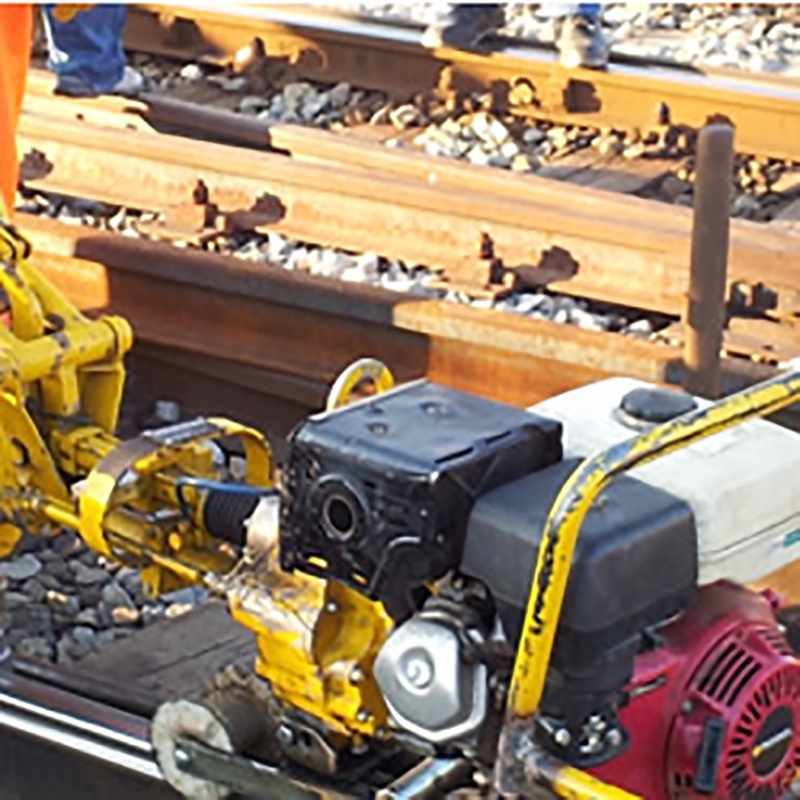 Our company is a dynamic, privately-owned construction company around of construction complex railway engineering tasks, works on public and railways siding networks. 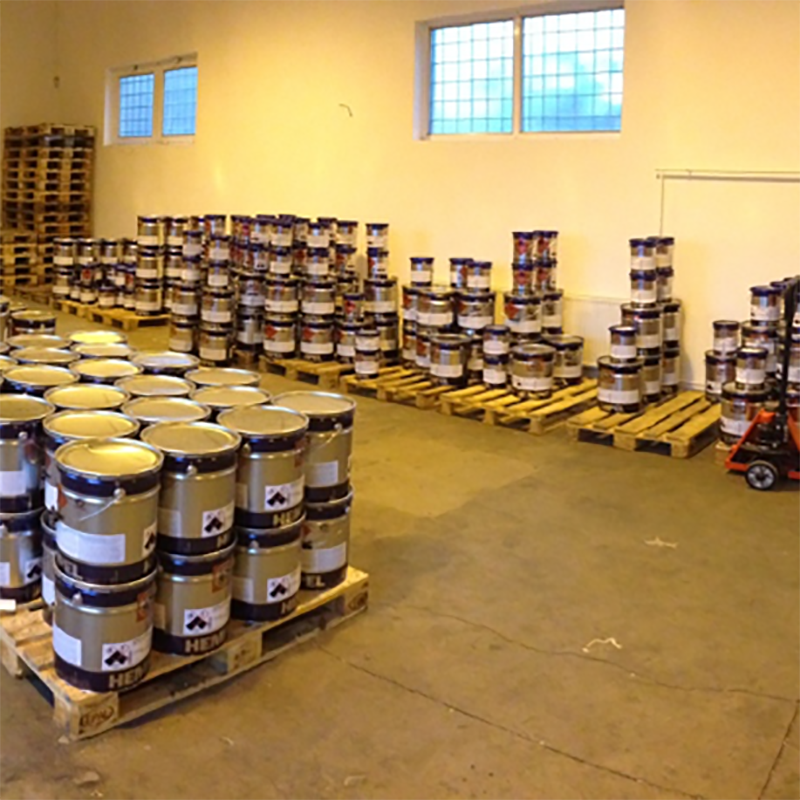 In 2014 we expanded our activities in the distribution of Hempel paint products, so now we are part of a leading supplier of corrosion protection worldwide. 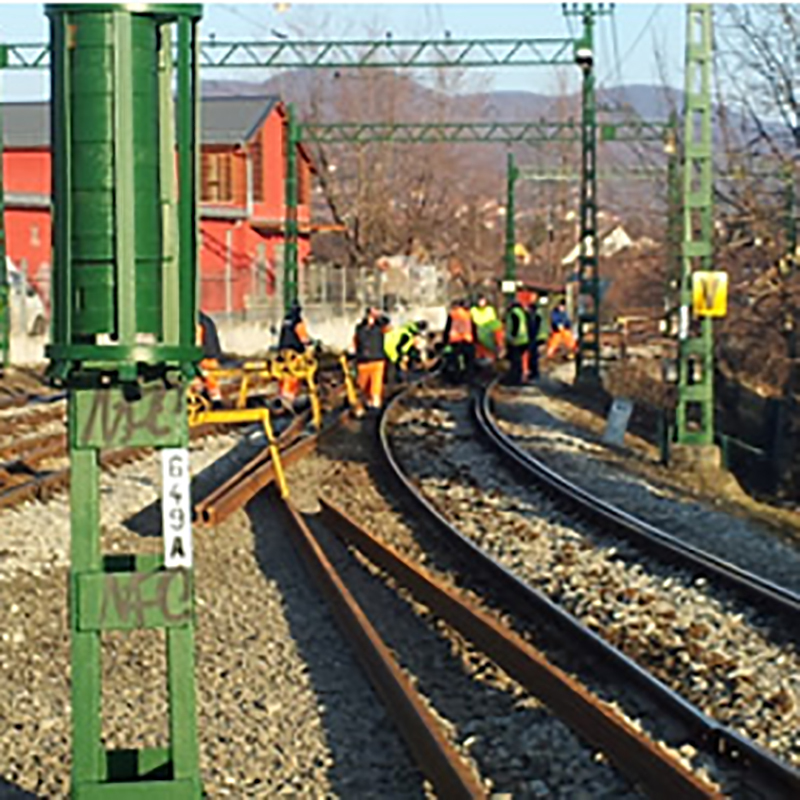 Journey across the Hungary with us and visit most of rail projects that transform communities and represent our amazing services and high quality solutions. 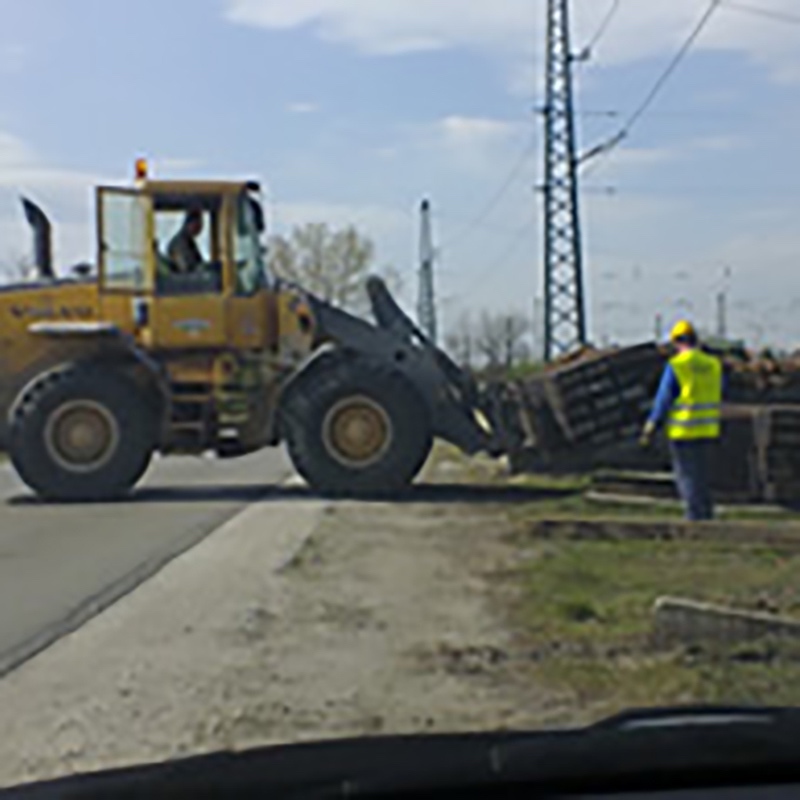 We are a full service construction company from the heart of Budapest. 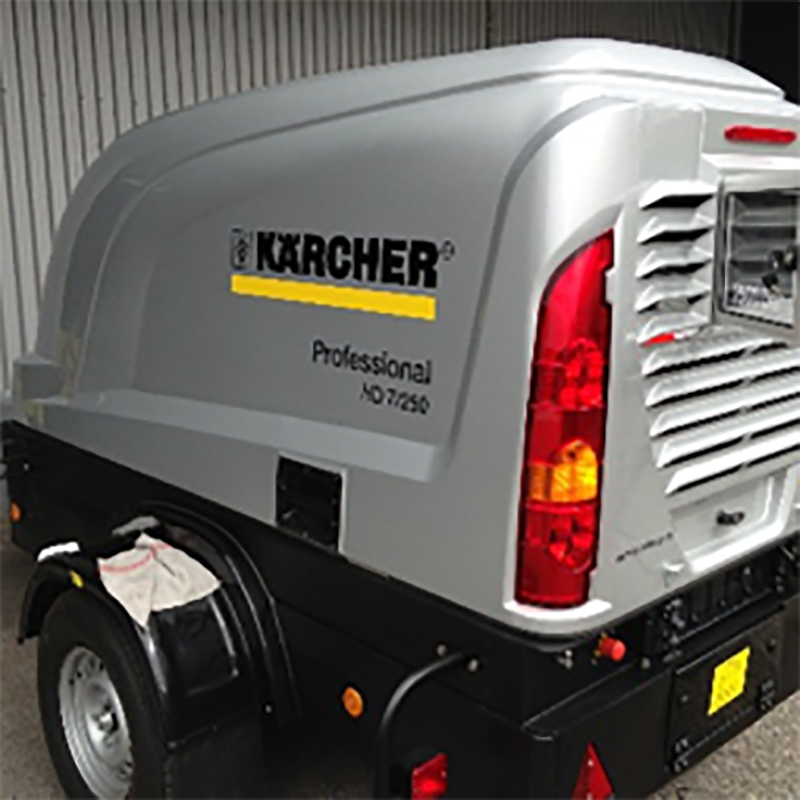 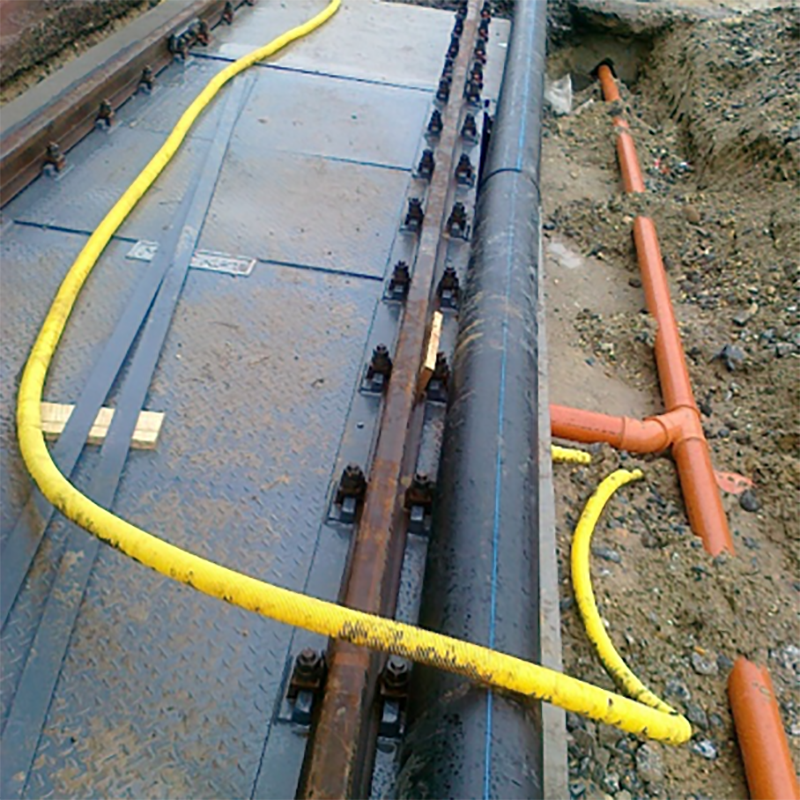 We create perfect solutions, fast and high quality corrosion protection, outstanding and creative construction concepts. 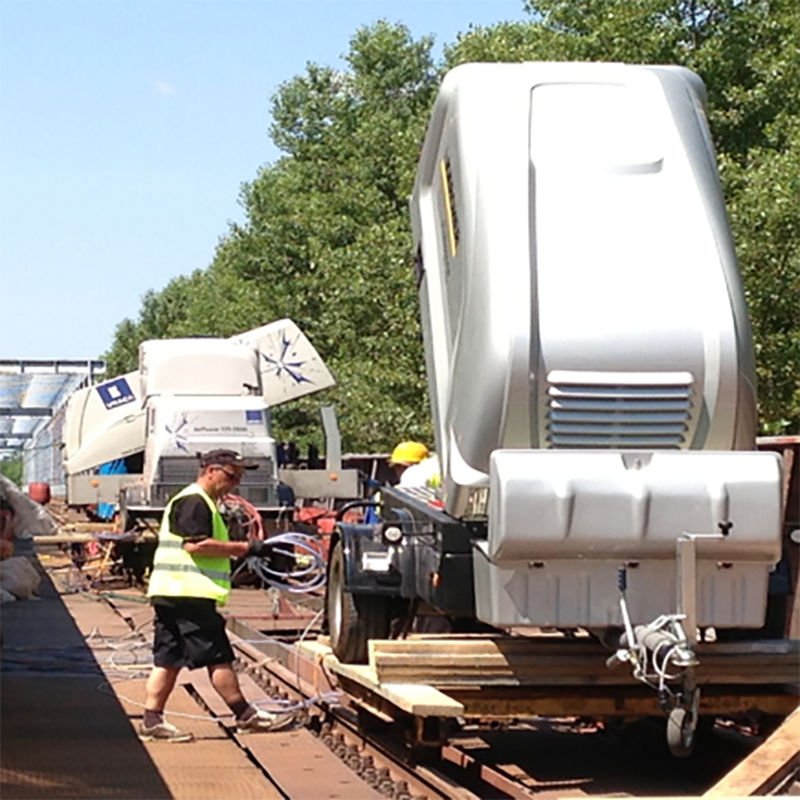 Industry and private railways planning, permissions occupancy, track inspection and maintenance. 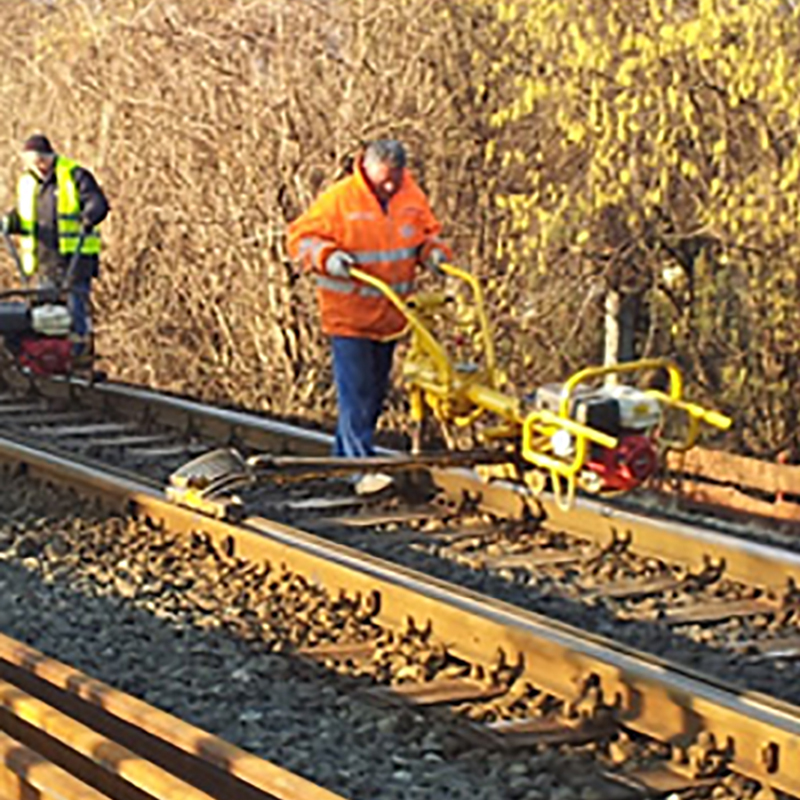 Let me show you who are behing the perfect and high quality railway and road construction works, vibrant and outstanding construction concepts and unique corrosion protection solutions. 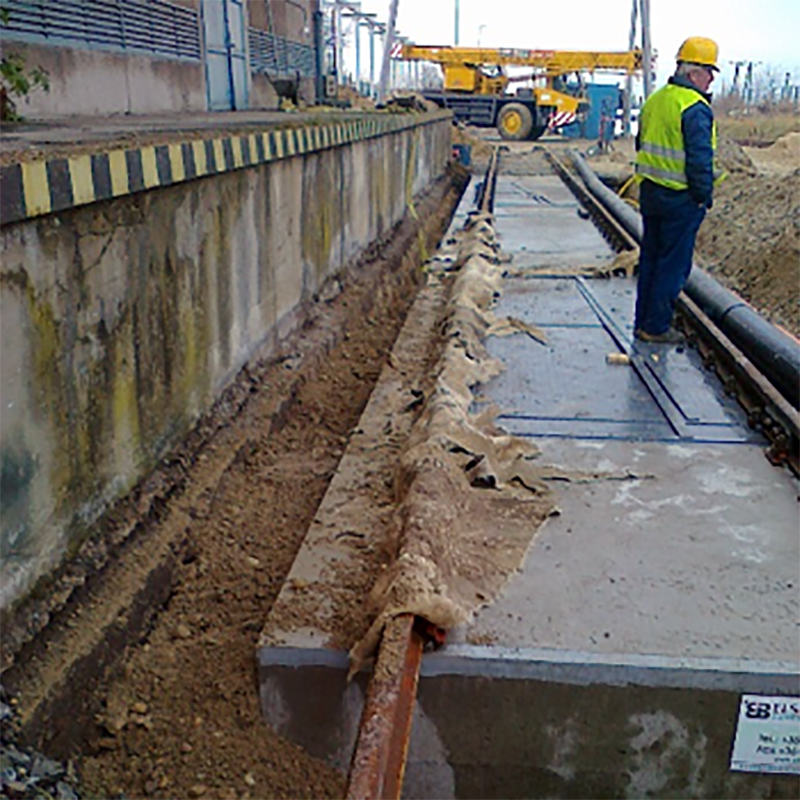 We are a full service construction company from the heart of CEE region. 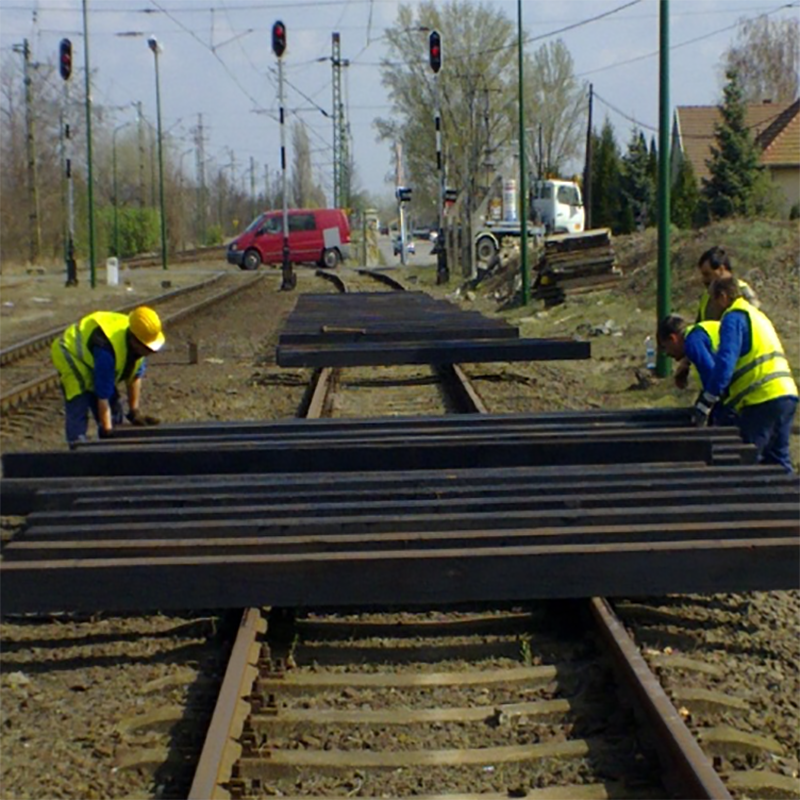 We create perfect and high quality railway and road construction works, vibrant and outstanding construction concepts and unique corrosion protection solutions. 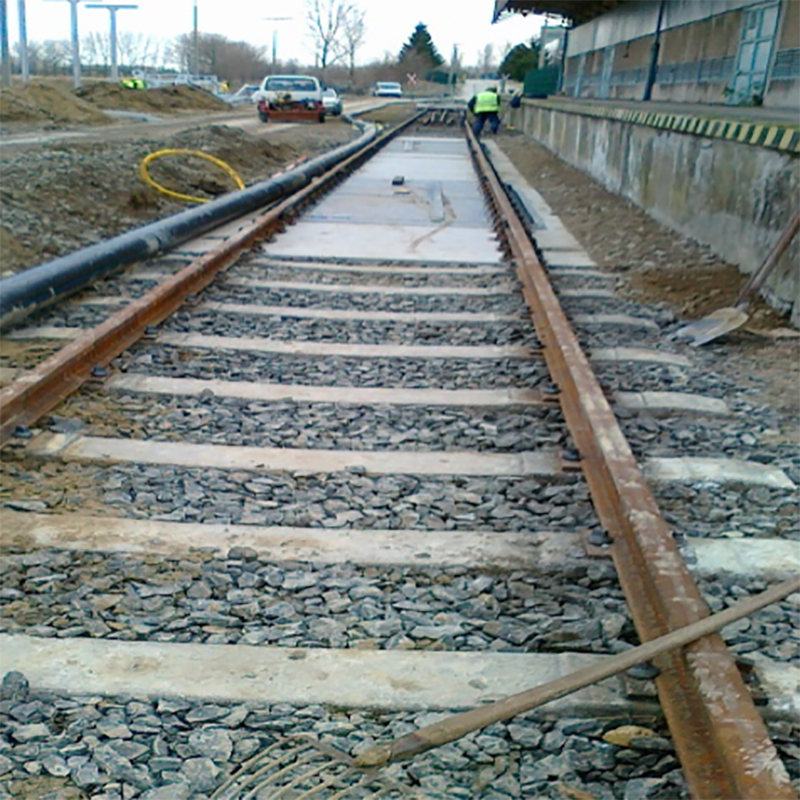 Are you looking for a partner for railway constructions or Do you have some corrosion protection problem?